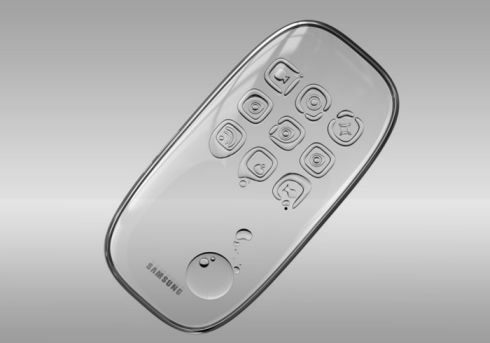 Bon Seop-Ku had an original idea when it came to his Samsung concept phone: an interface that relies on water bubbles manipulated by electric current. Dubbed the Aquaphone, the handset is pictured below and looks like a very fragile piece of gadgetry, but a fashionable item, too. 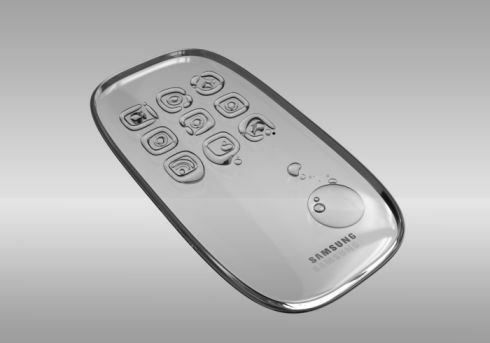 It will be interesting to learn how the battery of this device will be incorporated into the Samsung Aquaphone and we guess that the display is only limited to black, white and gray maybe. It would be cool if some other substance, besides water was involved. Any ideas? This concept could be the start of something cool and maybe a new type of e-readers?